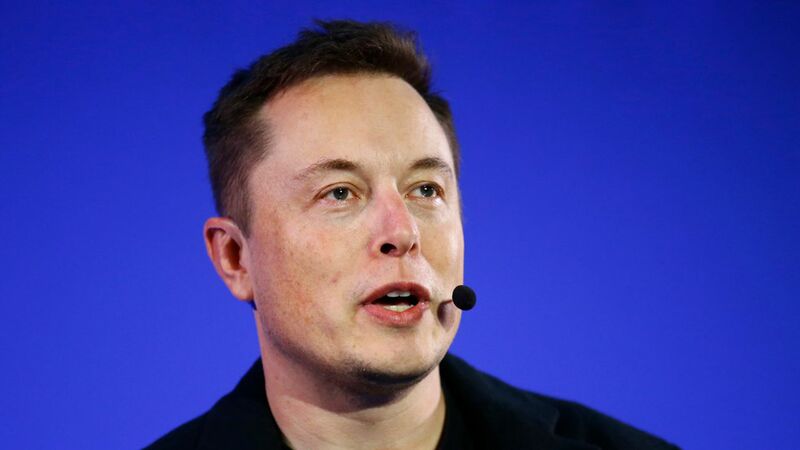 Elon Musk vows Tesla semi truck will "blow your mind"
More broadly, significant electrification of the heavy-duty trucking sector in the coming decades could play an important role in curbing global oil demand. Long-haul trucks account for 13 percent of U.S. petroleum consumption, according to the group Securing America's Future Energy. Trucking is a major source of petroleum demand worldwide. International Energy Agency head Fatih Birol has noted that trucks in Asia alone are responsible for a third of oil demand growth levels. What to look for Thursday: Questions confronting Musk's plan to enter the heavy-duty trucking market include . . .
Tesla's timeline for commercial production and projected vehicle costs. How much range the vehicle will have. Reuters reported in late August that it would be around 200-300 miles, which is much less than big diesel trucks can travel on a single tank. The extent to which it have autonomous features and other advanced technologies that enable "platooning" of multiple vehicles and other attributes.